We are bakers of bread. We are fresh from the oven. We are a symbol of warmth and welcome. We are a simple pleasure, honest and genuine. We are a life story told over dinner. We are a long lunch with an old friend. We are your weekday morning ritual. We are the kindest gesture of neighbors. We are home. We are family. We are friends. We are an everyday oasis for our customers. We're the place people come when they want to visit with friends, hold an informal meeting or just enjoy some alone time. 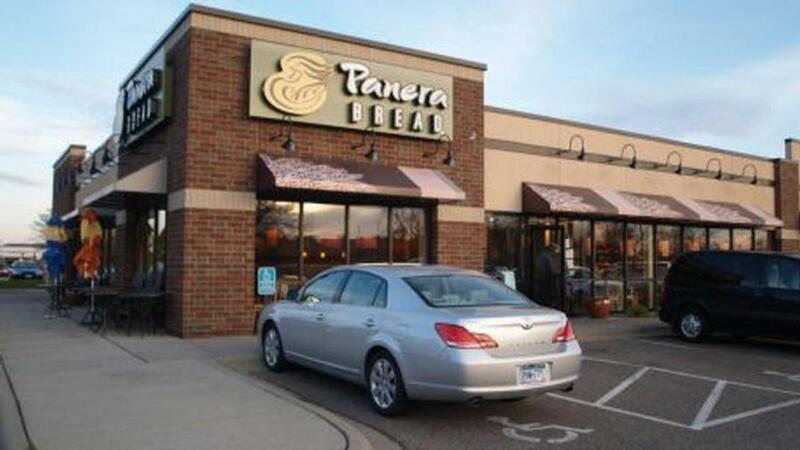 Come experience the warmth and welcome that make Panera Bread bakery-cafes a natural gathering place.